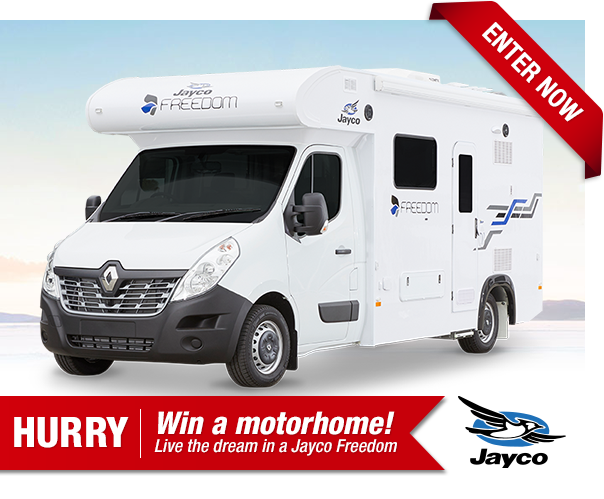 By entering you will receive 10 entries into the draw! Cohort Australia Pty Ltd (Cohort Digital) ABN 54 600 161 386 collects and handles your information under the Privacy Act 1988 rules. When you register your details, enter a competition or submit a questionnaire including your preferences (Your Details) you agree to Cohort Digital and its agents or affiliates, including Brands of Choice, Equifax, using Your Details and supplying them to other organisations (who may be located overseas in a wide range of countries including NZ, US, EU and Philippines), for purposes of: sending you information, offers and promotions about products and services based on your preferences and any prize notification (Offers) by mail, phone/SMS/MMS or email; incorporating Your Details in any information products and information management services to provide to Cohort Digital clients; and administering Your Details including improving and personalising Offers, verifying and assessing your identity, maintaining and updating records. Brandleaders is excited to announce the winner of our 2018 draw - Kate McLeod from Palmerston, New Zealand! Kate was thrilled to win the $10,000 prize money, telling Brandleaders that she entered the competition thinking "I’ve got nothing to lose!" Bringing her family along for a fun filled day in our Sydney office Kate was asked what was one of the first things she would do as a winner, announcing, "I’d say to my kids, ‘Hey look what I’ve got!’"
Congratulations from the Brandleaders Team. Drive off into the sunset, and leave all your troubles behind. This set of wheels will take you to road trip heaven. There's nothing like winning a sack full of cash, to spend any way your heart desires. Enter now, for your chance to pocket some serious dollars. 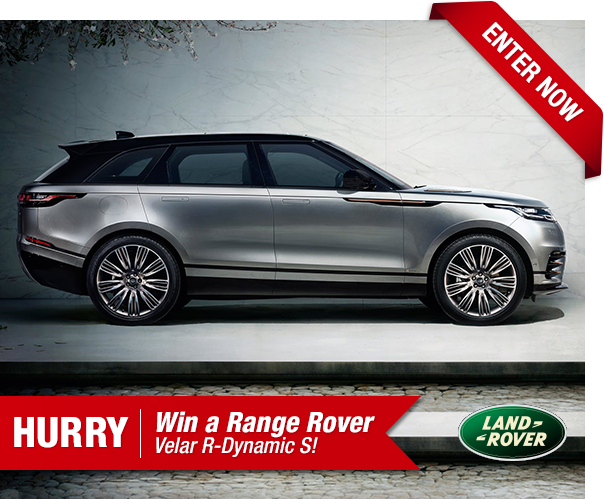 Hit the road in the ultimate luxury vehicle, the Range Rover Velar R-Dynamic S is a car you'll just want to drive around in all day. Go anywhere your heart desires, and visit all your favourite cities. The trip of a lifetime awaits you! 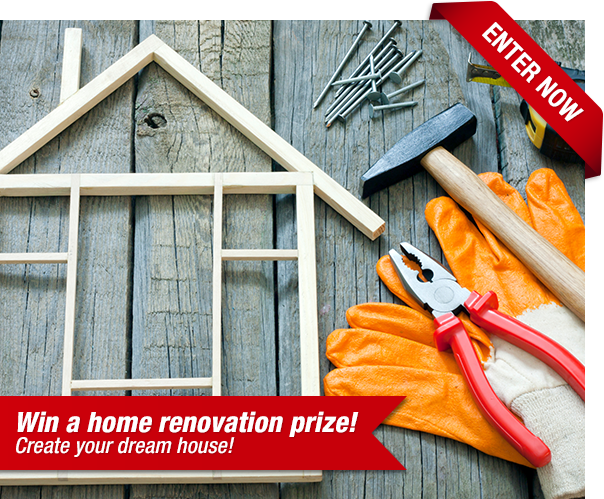 Score a home renovation package. Turn all your plans into reality! 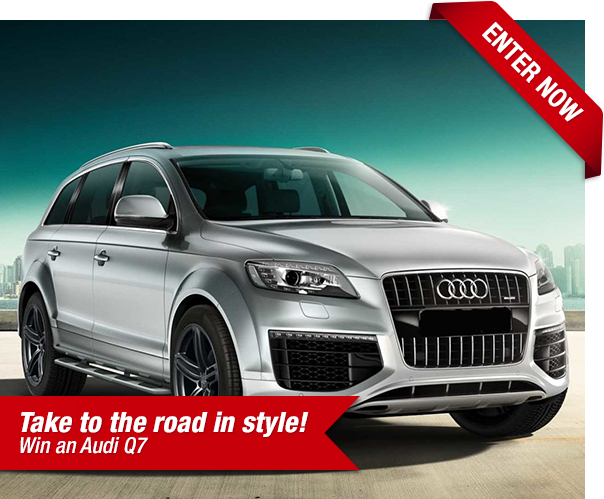 Now's your chance to own a family car, that can take you from A to B in unsurpassed luxury! How can I win more competitions? Brandleaders Giveaway is a consumer brand and lifestyle initiative brought to you by Cohort Digital. The Brandleaders Giveaway programme provides Australian consumers the opportunity to share their thoughts, preferences and general lifestyle activities and have the opportunity to win great prizes. Does anyone ever win these competitions? Yes, they do. Please see https://www.brandleadersgiveaway.com.au/competitions/winners for details and videos of our prize winners. There will be two draws in the promotional period which commences on 15th August 2018 and closes on 7th August 2019. 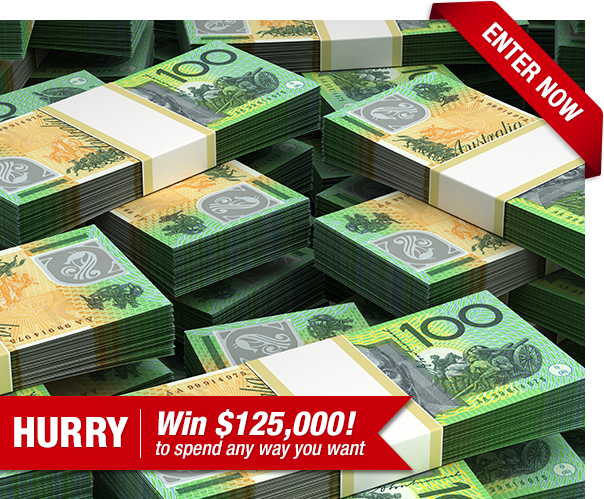 Each prize has a value of AU$125,000! The draws will take place at 2.00pm AEDT/AEST at MDSA, Level 2, 40 Yeo Street, Neutral Bay NSW 2089. All entries received from 16 February 2019 to 7 August 2019 will be entered in Draw 2 on 12 August 2019. If the winner is from Australia or New Zealand, they will be flown to our offices in Sydney for the Prize Selection. At 12:00 noon on the specified Prize Selection date for each draw the winner may select one envelope from a choice of 100 and will win that envelope's contents i.e. One envelope will contain the message ‘AU$125,000’ (or local currency equivalent) for the Promoter to provide the winner's Major Prize Choice, and ninety nine envelopes will contain the message ‘AU$10,000’ (or local currency equivalent) in the form of a Bank Transfer paid to the Winner's bank account. Please refer to Terms & Conditions for full details. Brandleaders Giveaway offers a variety of large prizes and Giveaways. 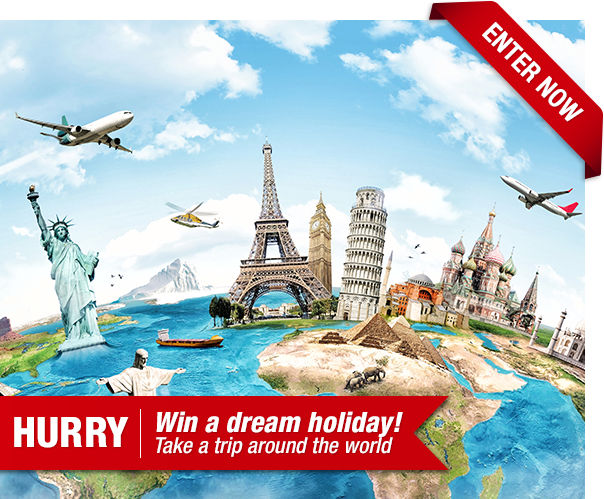 Giveaways are categorized in a diverse range of competitions. 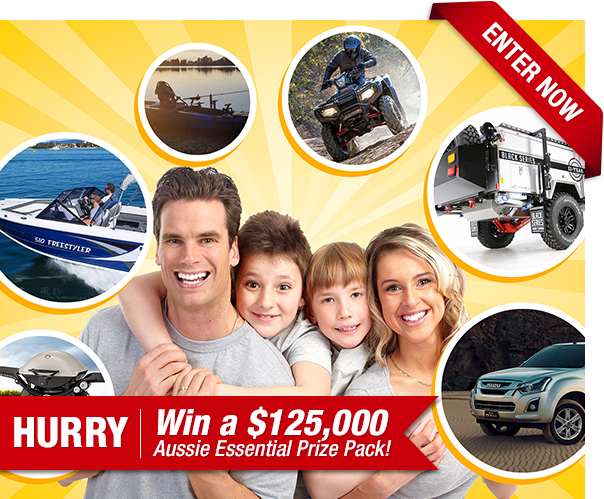 Winners can win prizes valued up to $125,000 in each prize draw. Our current competitions running are listed below. We will be adding more prizes to the prize pool in the coming weeks. Watch this space!